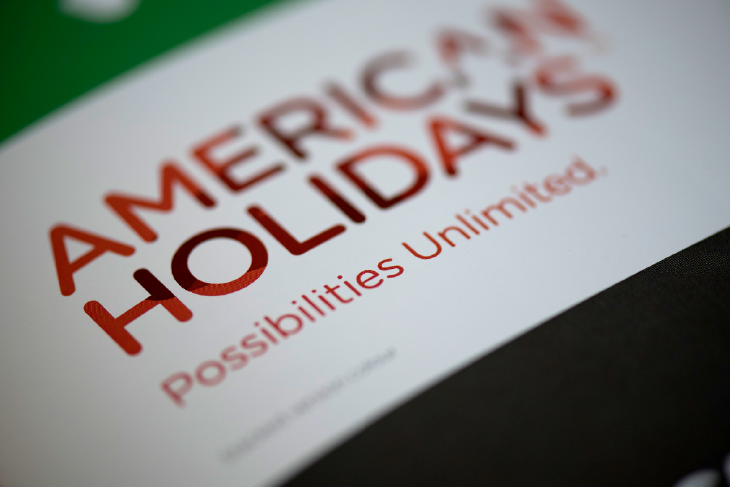 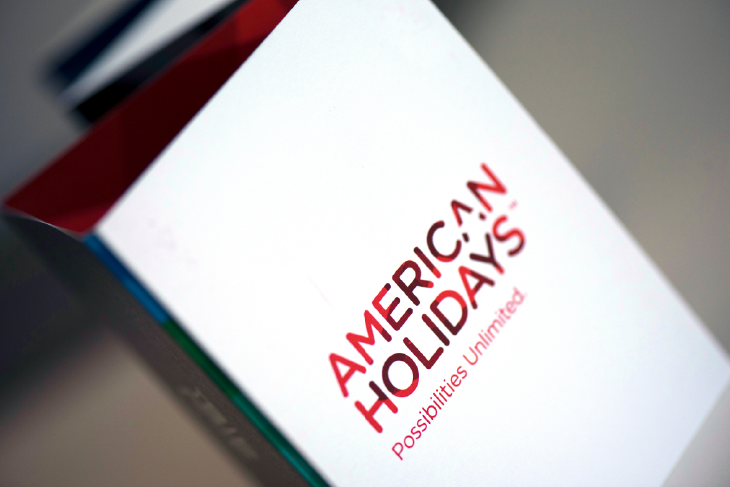 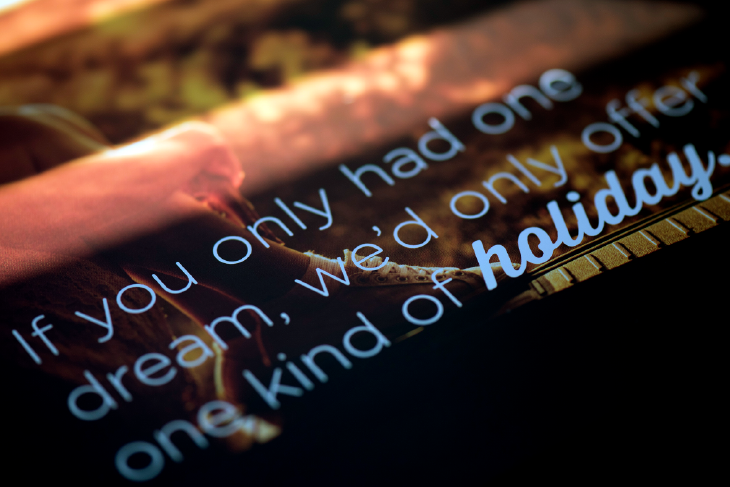 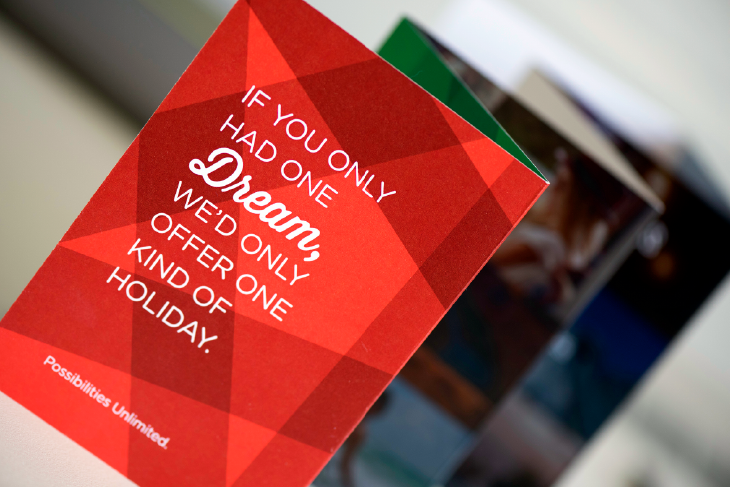 Travel agency, American Holidays wanted to reevaluate its proposition and brand identity to reveal the true extent of the company’s amazing range of holidays. 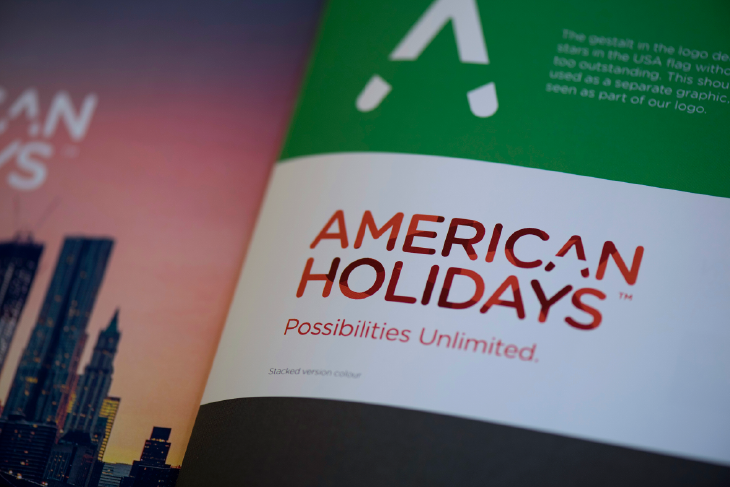 Working with their senior team and Dublin brand agency, Principle, Gillian designed and led a brand definition workshop to establish key elements and messages for Ireland’s number one US travel brand. 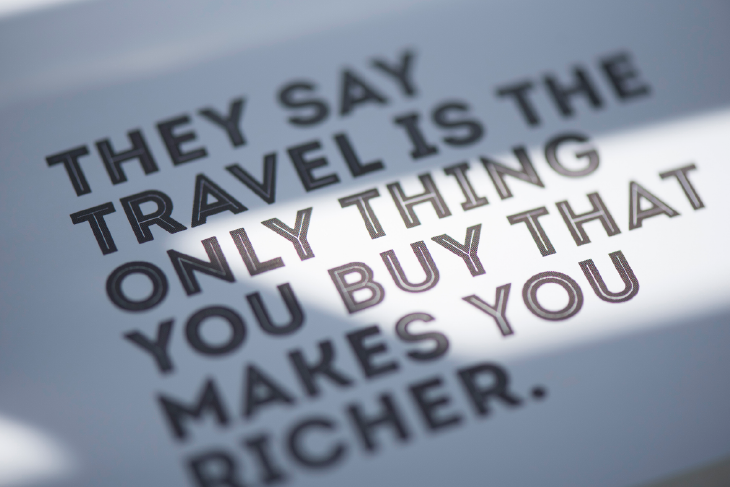 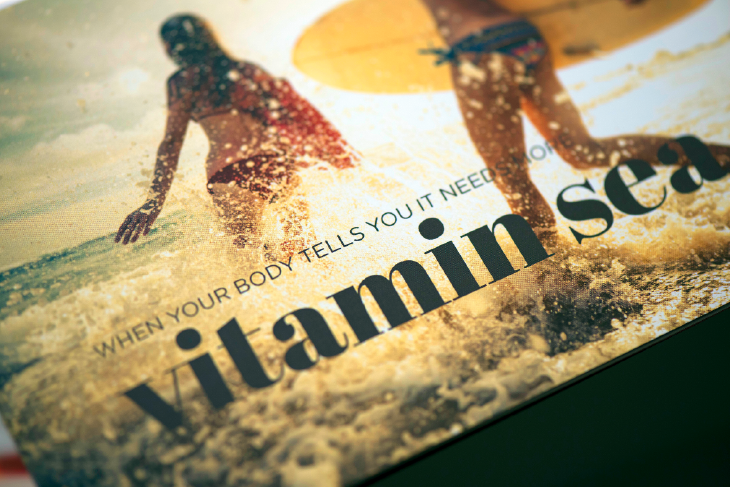 This led to a clear purpose and tone of voice that now runs through all brand communications.